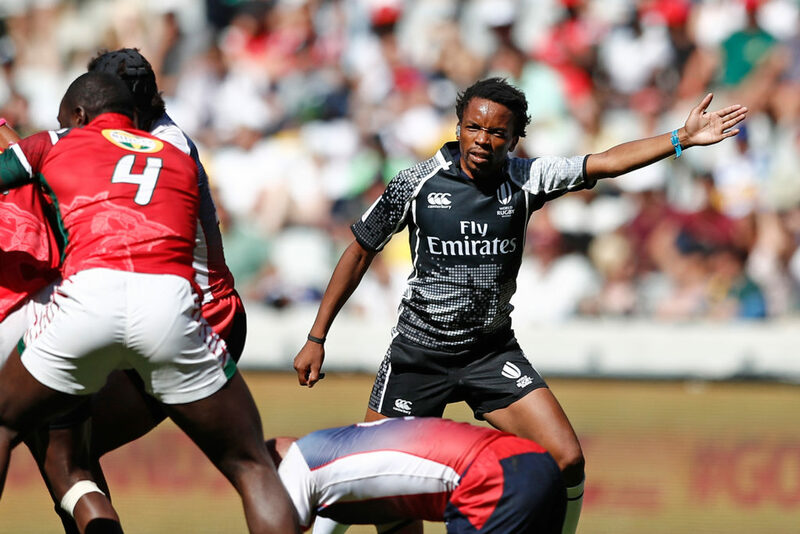 Rasta Rasivhenge is set to turn his full attention to fifteens officiating and will make his last appearance as a sevens referee at this weekend’s tournament in Cape Town. Rasivhenge took up the whistle in 2007 and immediately worked his way up the ranks into the elite panel. Since then he has established himself as a leading referee on the sevens circuit. He is currently a member of the Western Province Rugby Referees’ Society. 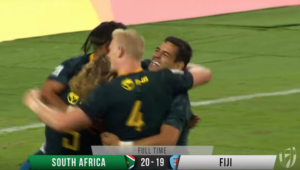 The 32-year-old has refereed the Olympic final in Rio in 2016, and the Sevens World Cup finals of 2013 (Moscow) and 2018 (San Francisco). 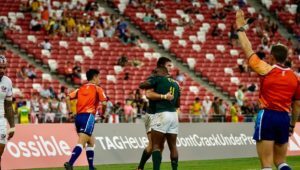 World Rugby Sevens referee manager Paddy O’Brien said Rasivhenge has been the most successful sevens referee in the history of the game. 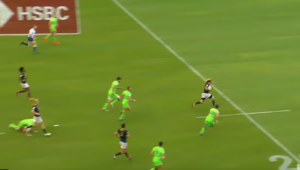 ‘Rasta was given an opportunity to referee in Super Rugby and as a result of impressing the Sanzaar management in his debut year, it is important that he now concentrate on the longer form of the game without the distraction of sevens so he can be given the opportunity to reach his full potential,’ O’Brien said. 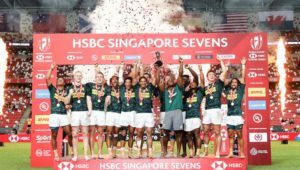 ‘He has played a huge part in ensuring that sevens refereeing is at the level of the playing of the game and he will be missed by our management and his peers.